The Ice Recorvery Tub has been designed for sports teams and clubs to aid recovery after moderate to intense training/competition. 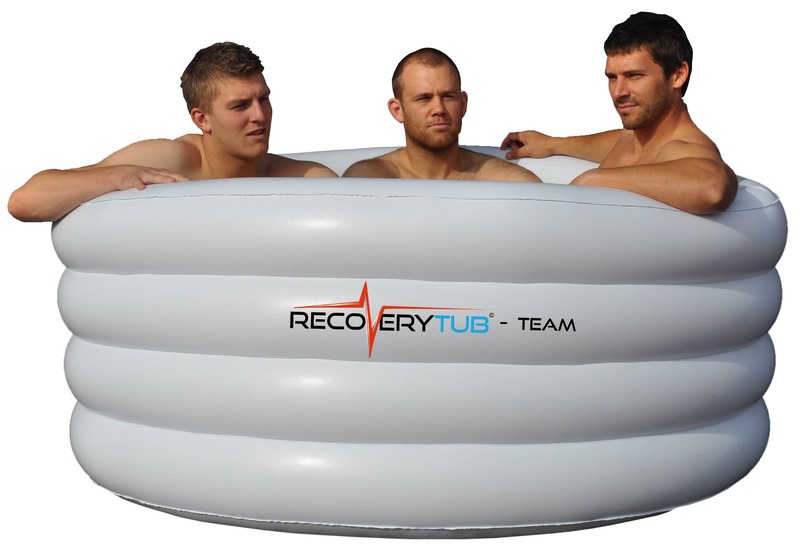 The Bath is easy to inflate, fill, deflate and transport so it is ideal for different training venues and away fixtures. As purchased by: Scottish Rugby, Burnley FC, University of Birmingham, Birmingham City FC, Sunderland FC, Rugby Football League, Celtic FC, Everton FC.